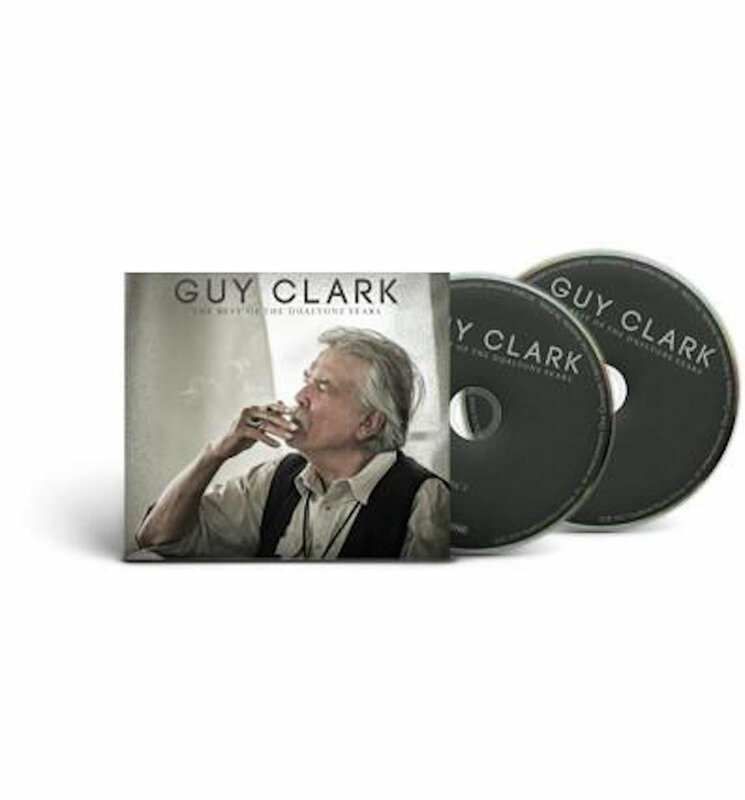 Includes three unreleased demo songs and live cuts of classic favorites. 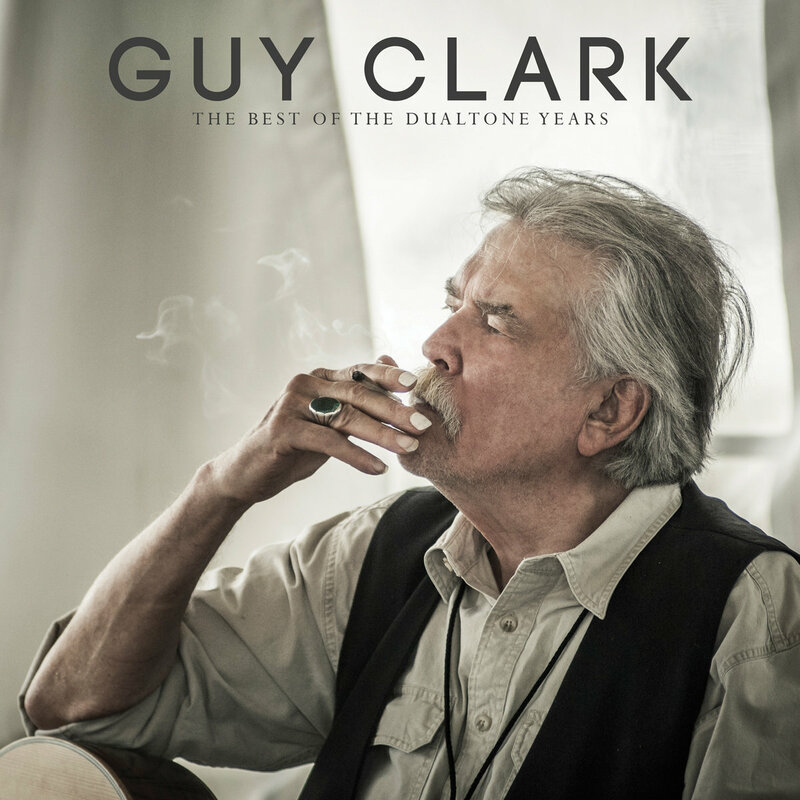 Includes unlimited streaming of Guy Clark: The Best of the Dualtone Years via the free Bandcamp app, plus high-quality download in MP3, FLAC and more. 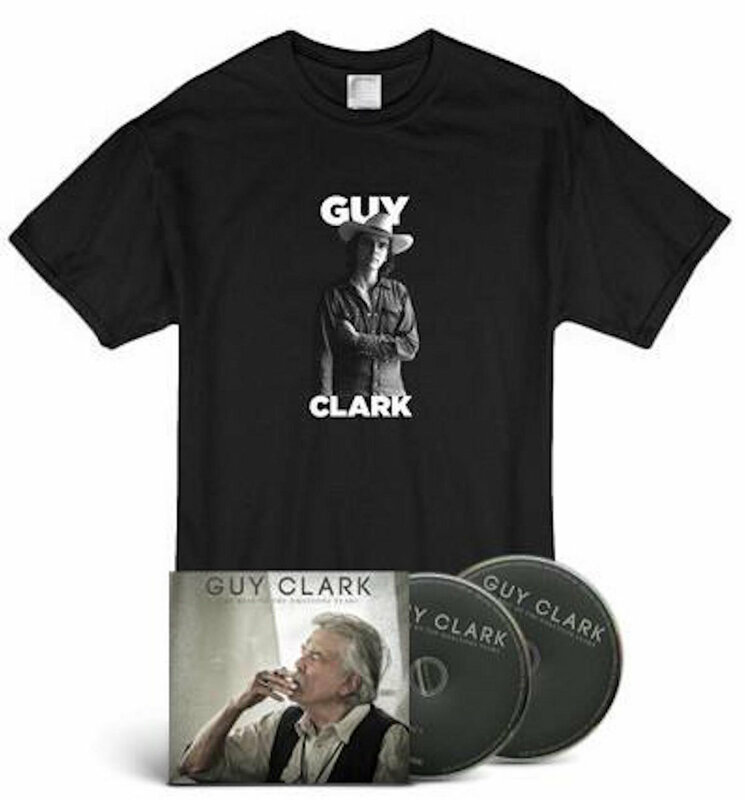 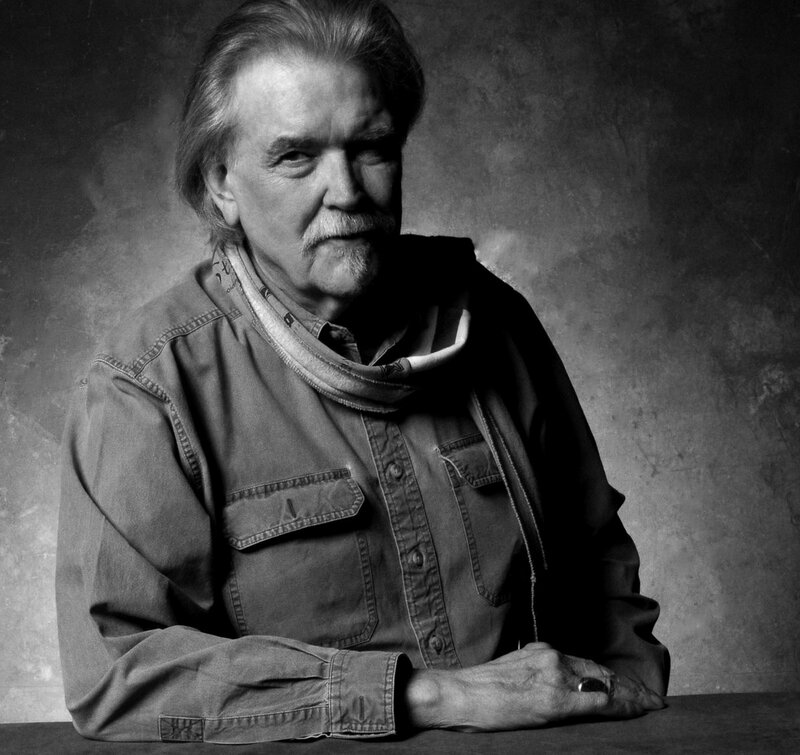 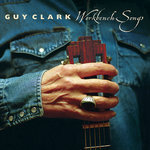 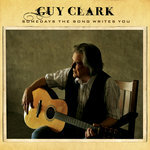 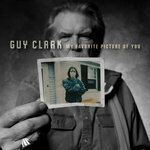 Compilation celebrating the music made by the late legendary songwriter Guy Clark while signed to Dualtone. 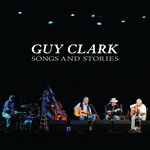 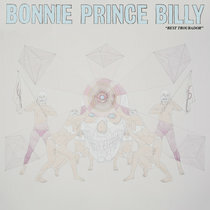 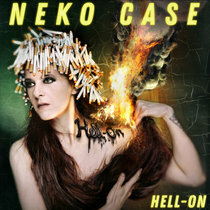 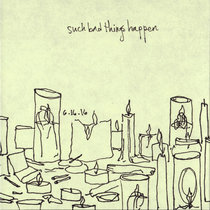 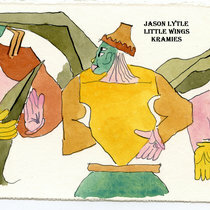 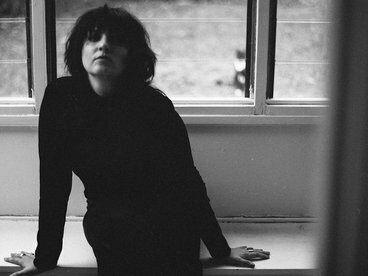 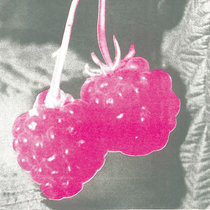 Includes several live cuts and three never-before-released demo tracks. 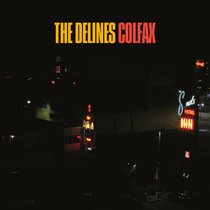 Featuring photography by Tony Demin (cover photo) and Senor McGuire.